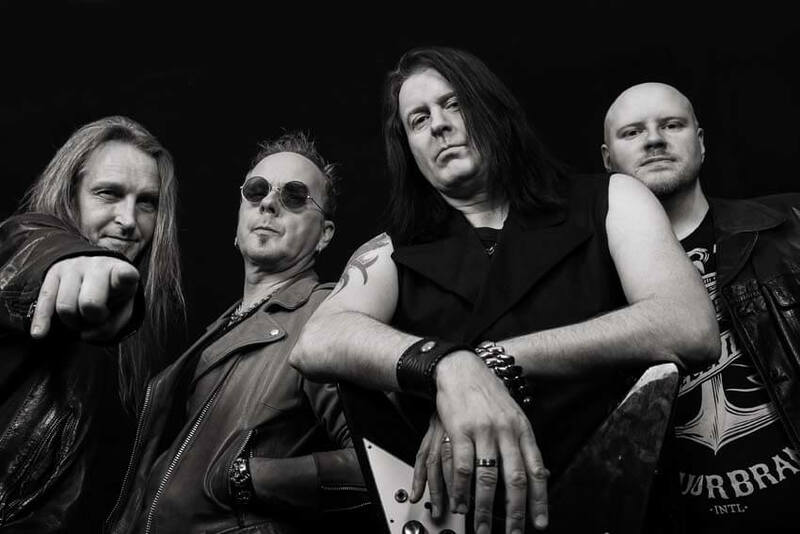 Mean Streak is a Swedish metal band who manages the legacy of traditional heavy metal. The band was formed in 2008 by Peter Andersson. The general idea was (and still is) to write classic metal straight from the heart. The debut album “Metal Slave” reached the stores in September 2009 and made a huge impact on the European and Japanese metal markets. The album received 8/10 in Rock Hard magazine as well as 89/100 in Burrrn! and got airplay on metal radio stations all over the world including Bruce Dickinson on BBC 6. The reviews world wide was overwhelming. A number of shows in clubs also took place. The second album “Declaration Of War” was released in January 2011 and in conjunction with that the band did their first tour out of Europe. The journey went towards Japan where the album recived great reviews from press and fans alike. 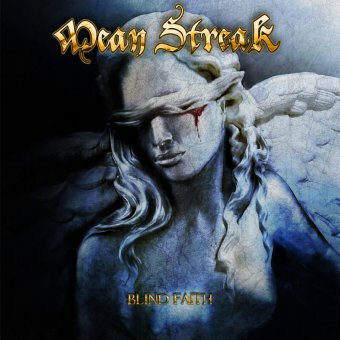 During a recreation trip to Thailand in 2012, Peter and Plec started to lay out the plans for a third Mean Streak album. It was decided that the rest of the year would be spent writing and recording new material. This time no stone would be left unturned in the making of the perfect heavy metal album. In March 2013 “Trial By Fire” was ready to be delivered to Black Lodge and Bickee Music/Japan. In February 2015 Peter began writing new material for a fourth album. The writing and demo-recording took place in his project studio in Malaga Spain. 12 new songs made it to the final recordings that begun in December 15 at Panic Room Studios in Sweden. In October 2016, the man behind the mixing desk was no other than the world famous producer Max Norman. 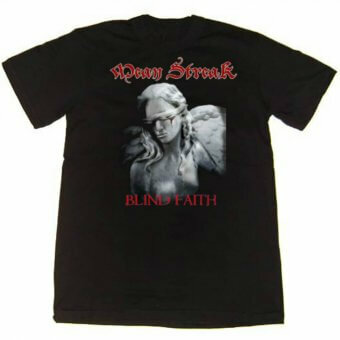 Norman is perhaps best known for his work with Ozzy Osbourne and Megadeth as well as Lynch Mob and Y & T.
The new album will be called ”Blind Faith”. Plans are in progress right now for festivals and tours through 2017.